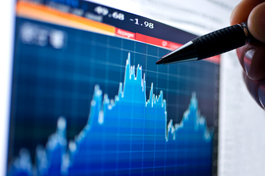 QSS offers economic and statistical consulting services for financial and securities litigation, including the valuation of stock options, the analysis of credit data, and the statistical measurement of shareholder loss. We possess expertise in securities valuation models and are well-versed in the modern economics literature on corporate governance. In addition, our computing facility is able to handle large amounts of data that can be mined for damages and liability determinations.